British heavy cruiser HMS LONDON under tow on the Tyne. The British popularized the expression “a storm in a teacup,” and they often prove it to be an apt phrase when citizens get their knickers in a twist over matters that seem barely to register on a scale of importance. The current uproar over a slight change to the Royal Navy’s motto – an alteration that first happened decades ago — is a prime example. A furor erupted in early November when the Royal Navy (RN) announced it would use a revised version of its motto Domine Dirige Nos, which translates from the Latin as “God, guide us.” Instead, officials said, an abridged version, Dirige Nos, meaning “Guide Us,” would be emblazoned on its new ship, the HMS London. Newspapers have reported that many people in London have expressed concern, even outrage, over the modification. 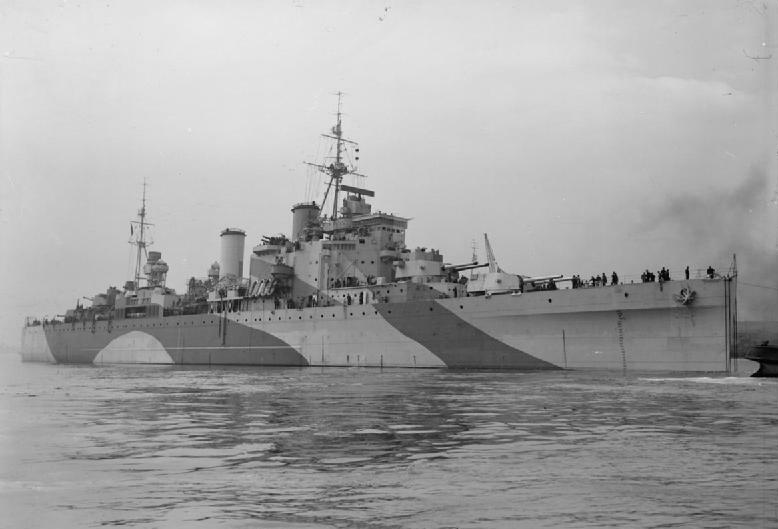 However, the Ministry of Defence was quick to point out that it first made the change over 90-years-ago, in 1926, to the ships that bear the name HMS London. And nobody noticed then or seemed to care. This time, however, many citizens have posted remarks on Twitter that implied the RN had caved to political correctness, or worse, lost its faith in the Almighty. Admiral Philip Jones, who is First Sea Lord of the United Kingdom’s Navy, announced via Twitter on November 12 that the new Type 26 frigate HMS London will carry the abbreviated motto. The full motto had been used on all ships in the fleet since 1657. 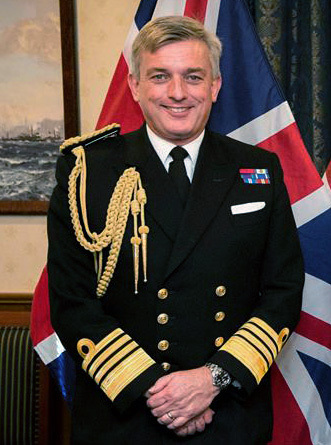 Admiral Sir Philip Jones, First Sea Lord. Not all residents of the United Kingdom are thrilled with what is perceived to be a new slogan. 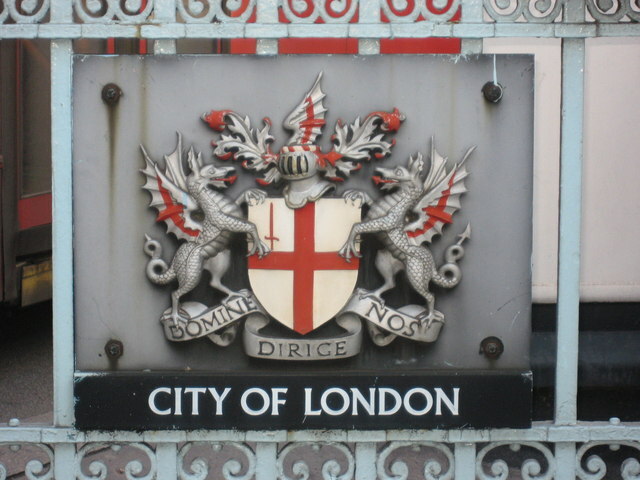 The newest HMS London is the first ship to be named after the city since 1984, but several carried the name before it, along with the revised motto. 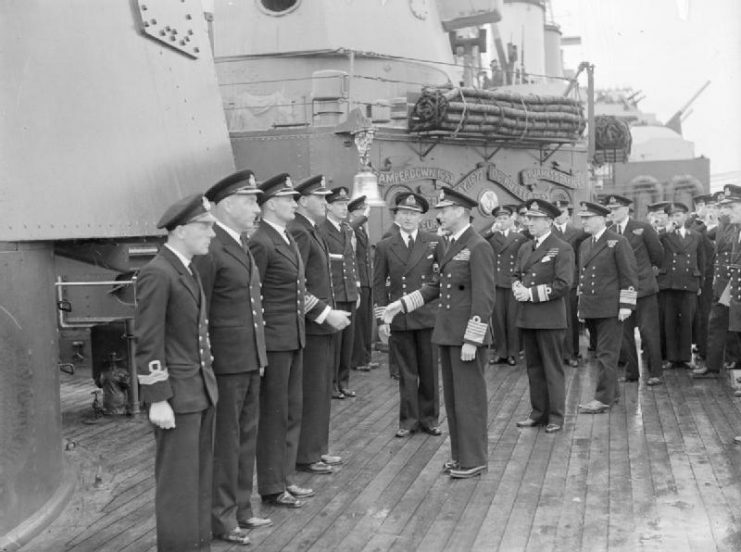 HM King George VI meeting the officers of HMS London lined up on deck next to one of the cruiser’s 8-inch gun turrets, part of the Home Fleet at Scapa Flow. The spokesperson was not sure why the change had been made, as the city itself has not yet instituted a similar one. It remains mounted on government buildings belonging to the city, for example. The new ship is intended for anti-submarine warfare once it is launched in 2020. It will also guard Britain’s nuclear submarines and aircraft carriers. It will be able to reach a top speed of 26 knots. Other ships bearing the city’s name fought in World War I and World War II. The first was a 15,000-ton warship that saw action at Gallipoli. The second was used in battle in the Arctic, the Atlantic, and the East Indies. Admiral Jones also noted that the first ships bearing the HMS London name saw battle at sea throughout Great Britain’s history. In total, they garnered 18 honors for service during those battles. Thirteen ships have borne the name that honors a world-class city, with high standards of acceptance of and tolerance for all. The new motto – not new at all, in fact – simply reflects that.